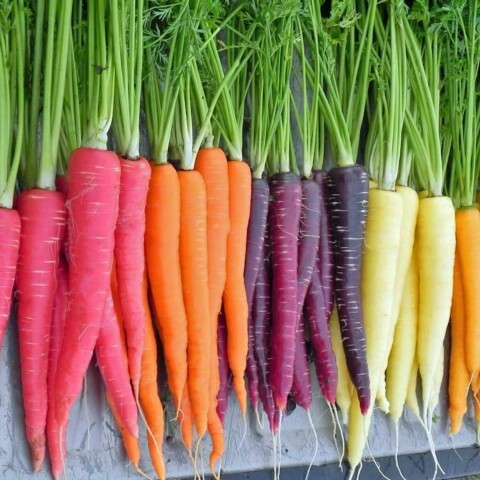 And no, they’re not all carrots. How many bites do they actually need? Just because I have a PhD doesn’t mean I can churn out food all day long.